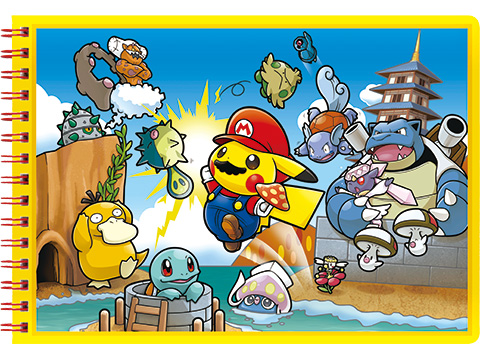 That's Mama Pikachu to you Mario! 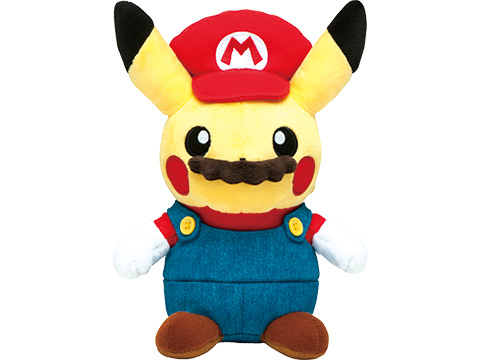 Hello, it's-a-me, Pikachu! 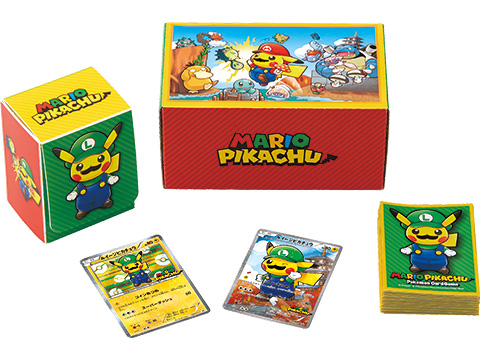 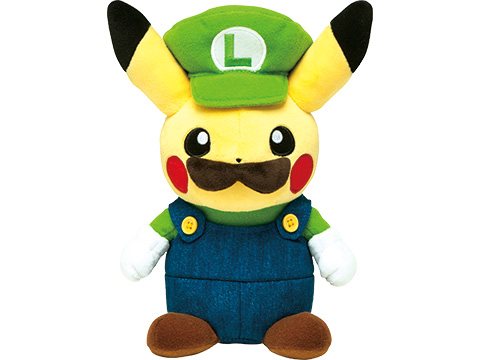 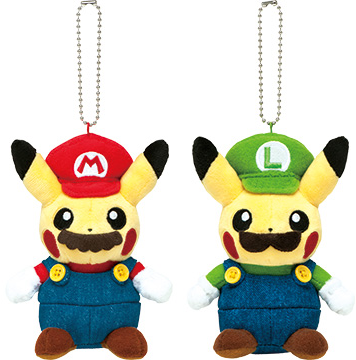 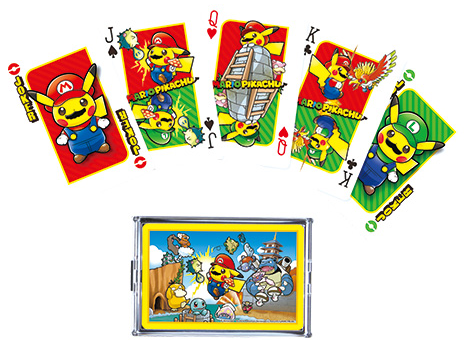 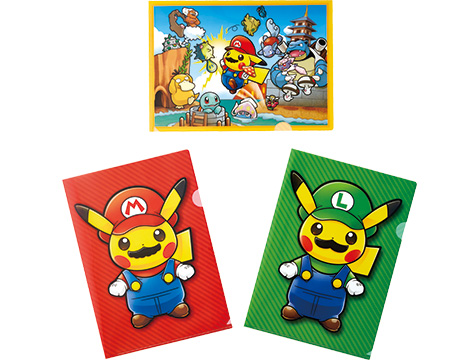 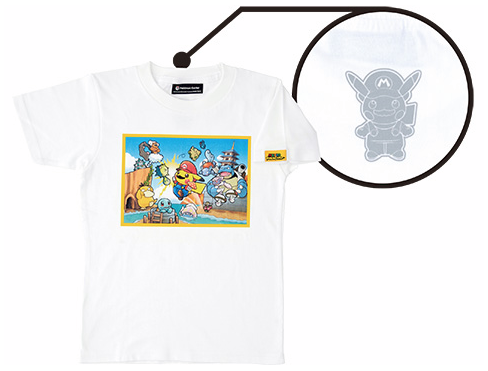 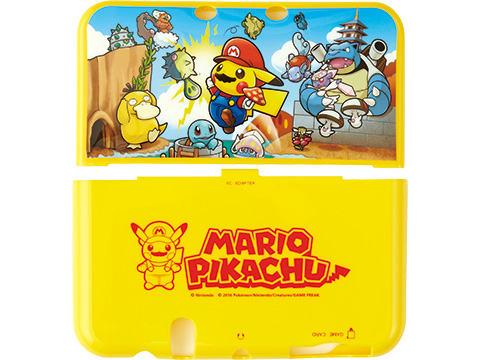 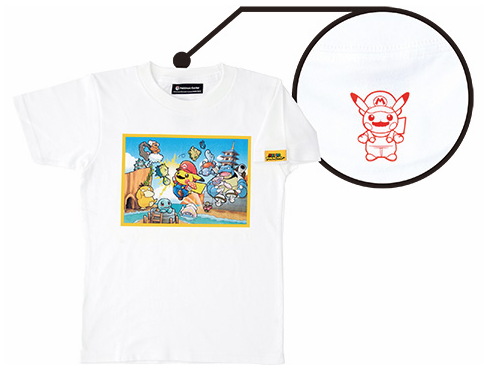 The Pokemon Center is going to be releasing a special Pikachu Mario crossover promo! 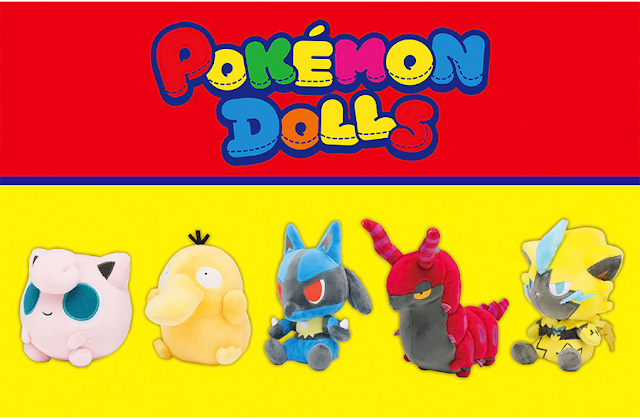 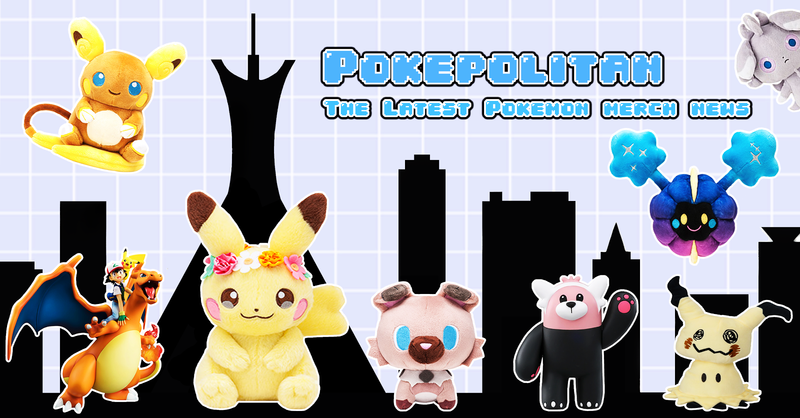 It features all the usual PokeCen promo goodies, such as plushies, stationary, tcg supplies, and more! 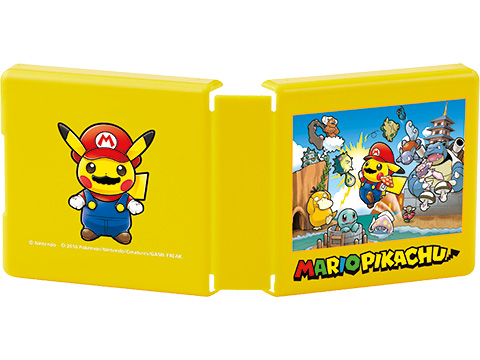 Everything will be released October 29th, 2016.